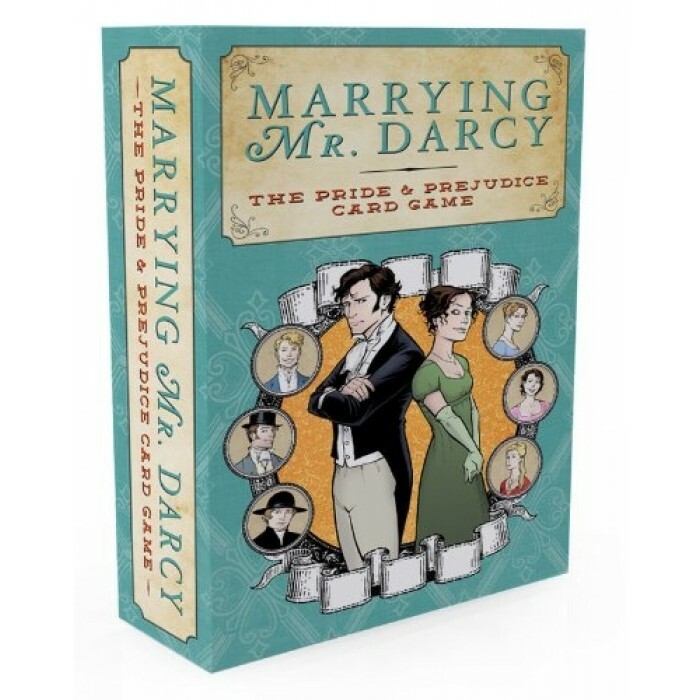 Marrying Mr. Darcy is a very entertaining strategy card game where players work to improve themselves and attract the attention of the available Suitors. The ladies do this by attending Events and improving their Characters, but advantage can be gained by the use of Cunning. All of their efforts are in hopes of marrying well and becoming the most satisfied character at the end of the game.